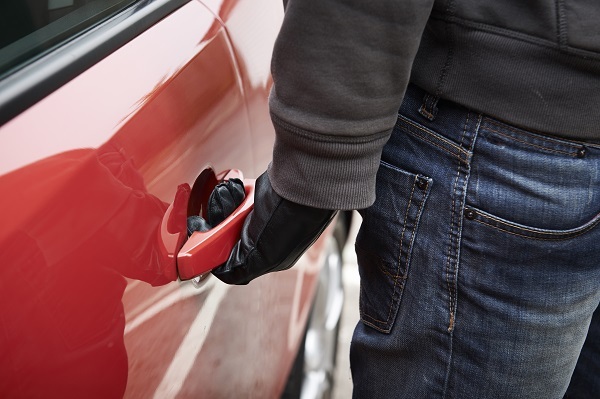 How certain are you that your vehicle is locked every time you get out of it? Unfortunately, vehicle remote jamming has become an everyday occurrence in South Africa. It is when a remote device is used to block or jam the locking device of a motor vehicle. When you press your vehicle’s remote, the prospective thief presses a different remote button at the same time, effectively blocking the signal from your remote to your vehicle. This means you walk away from your vehicle assuming that you have activated the vehicle locking system. However, your vehicle is actually left open and free access is given to the contents while you are going about your business. In many cases, valuables worth thousands of rands are stolen from the vehicle, and your short-term insurance provider will not cover the loss as there is no visible sign of forced entry and the insurer cannot rule out recklessness as a possible reason. You will therefore have to replace the stolen items at your own cost. Be aware of your surroundings at all times and take note of suspicious persons or activity in and around the parking area. Report suspicious activity to centre management or security at malls. Do not leave valuable items in an unattended vehicle. Do not leave any items out in full view in your vehicle. Never press the remote to lock your vehicle while walking away, always lock your vehicle whilst standing next to it. Check that the vehicle is locked by testing the doors before walking away – if you have young kids, turn it into a game, let the kids take turns to check the doors. They will remind you. Ensure that the boot is locked. Lastly, you may choose to invest in a remote jamming detector. These devices range in price from R 500 to over R 1000. The device will determine if a signal has been transmitted for a specific length of time and alert you to potential remote jamming, giving you time to leave the parking area and park elsewhere.